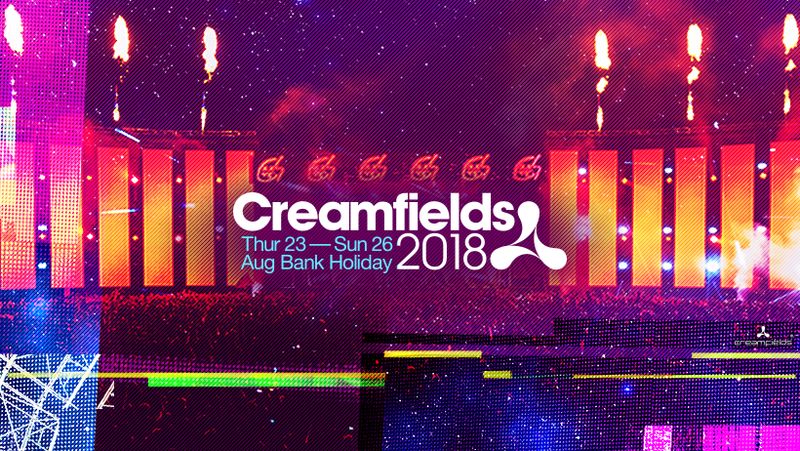 Creamfields is back to shake the amiable corner of Cheshire countryside this weekend and here at VIVA we’re giving you the run-down of what to expect as the most highly anticipated dance festival returns with even more surprises this year! The ‘Cream-team’ behind the festival never fail to amaze us with their innovative creative ideas and this time round is no different what with the introduction of radical new stages. More than 300 artists will perform across 30 stages with 70,000 people coming together for the love of dance, trance, drum and base, house and techno. First in the league of extraordinary new arenas is SILO, which has been modelled on a Roman Colosseum and includes a 360-degree speaker and video system, designed to pack a punch this unique area is one not to be missed. And then there’s a new stage exclusively for campers at the festival. 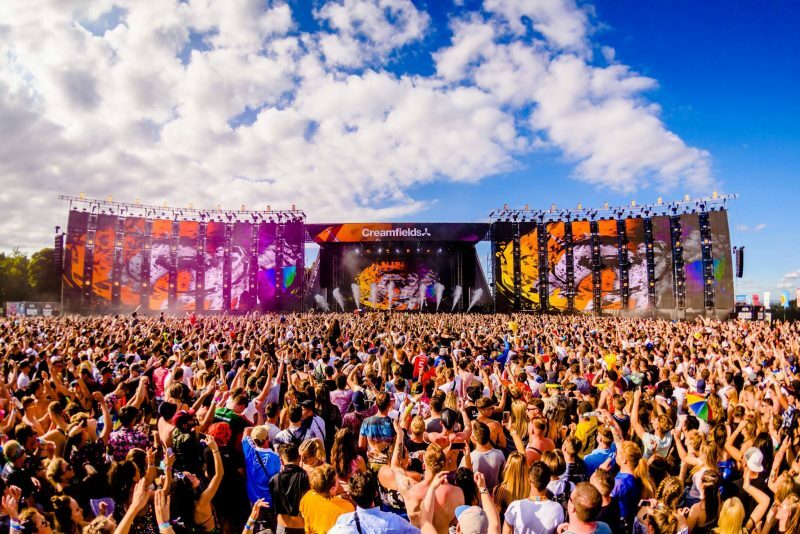 Hidden away in the surrounding greenery of Creamfields grounds, Electric Oasis is described as carefully curated music arena and is set to play a key part in festivals ambition to create the ultimate experience for campers. Not only does the space promise a list of special performances, the village itself where it is situated onsite is topped off with alternative entertainments and concessions all with campers in mind. Finally, the Generator. Pushing the boundaries further with the structure, which is draped in lights, lasers and pyro, the multi-level design also provides viewing galleries which promise to provide a unique experience to festival-goers this year. 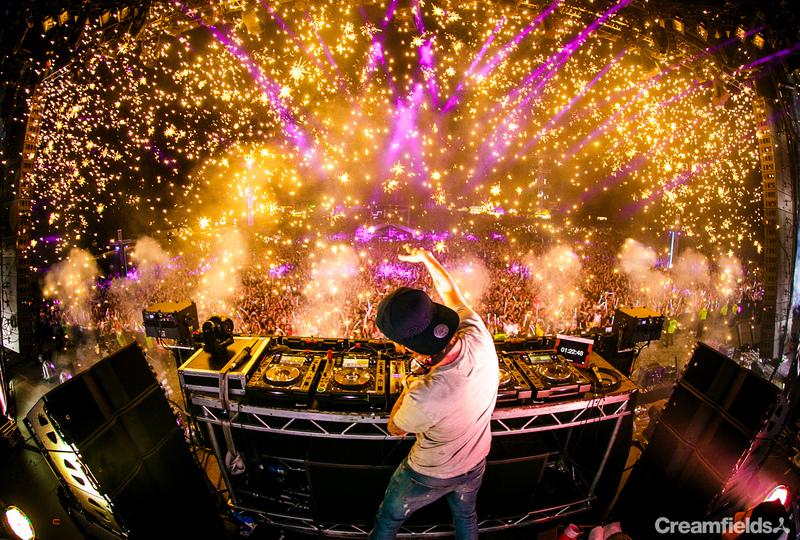 It’s likely that fellow DJ’s and fans remember one of our all-time heroes and Creamfields veteran, Avicii. It is anticipated that a number of acts will pay homage to one of the greatest DJ’s ever to perform at dance festivals across the globe. In addition, a forty-piece orchestral arrangement is set to pay a fitting tribute to Avicii with once in a lifetime performance set to envelope the senses as sound floods the arena with music. 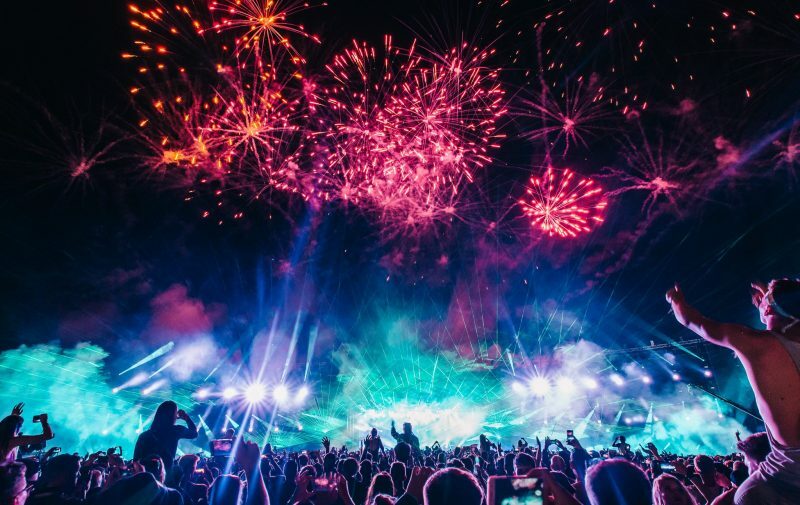 With a range of performers including; Alesso; Annie Mac; Chase and Status; Duke Dumont; Disciples; Fat Boy Slim; Hardwell; Sigala; Tiesto to name a few of the headline acts, there’s no doubt it’s going to be a belter of a weekend, but which favorites will the VIVA be making a beeline for? 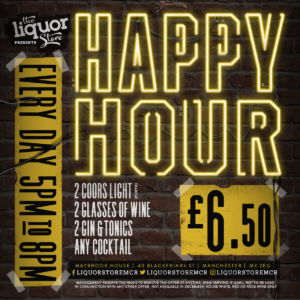 Thursday has a great offering for campers with an array of performers ready to get the party started with the likes of Michael Calfan and Philip George as warm up acts. Friday sees the Chainsmokers, Sigala, Armin van Buuren, Hannah Wants and Fedde Le Grand performing. Saturday sees some of the biggest names yet with Major Lazer, Annie Mac and Disciples headlining the Horizon stage and Axwell Ingrosso, Galantis and, with a yet-to-be named special guest on the Arc stage, there’s no shortage of choice. Finally on the Sunday, Martin Garrix, Oliver Heldens, Alesso and Hardwell will be amongst the many bringing the festival to its peak. Those lucky enough to experience hospitality will be treated to exclusive performances from Adam Cartwright, Mike Catherall, Andy Mac and many, many more.